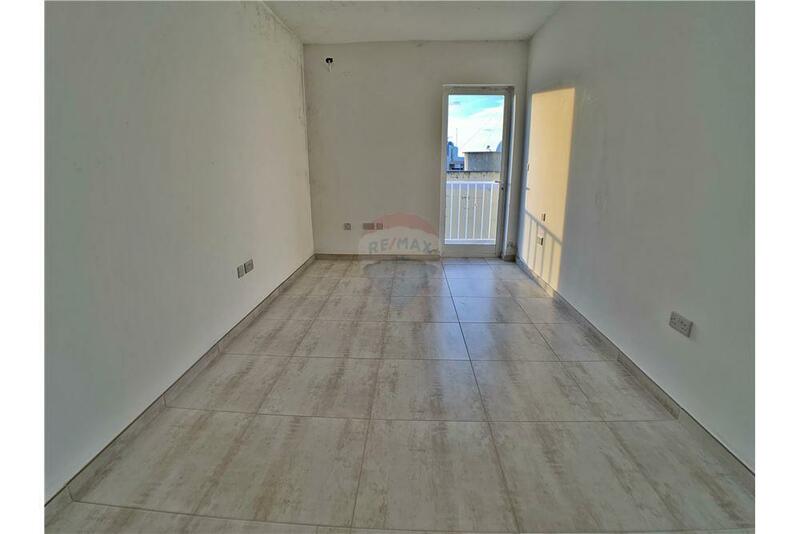 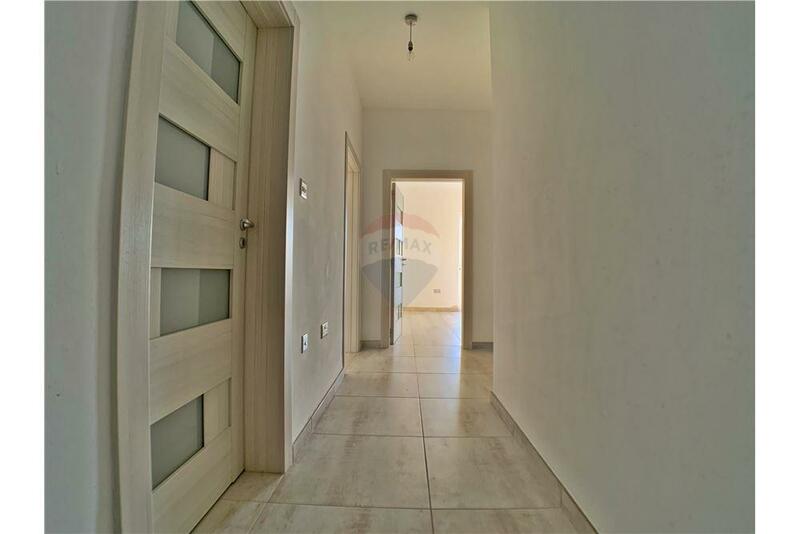 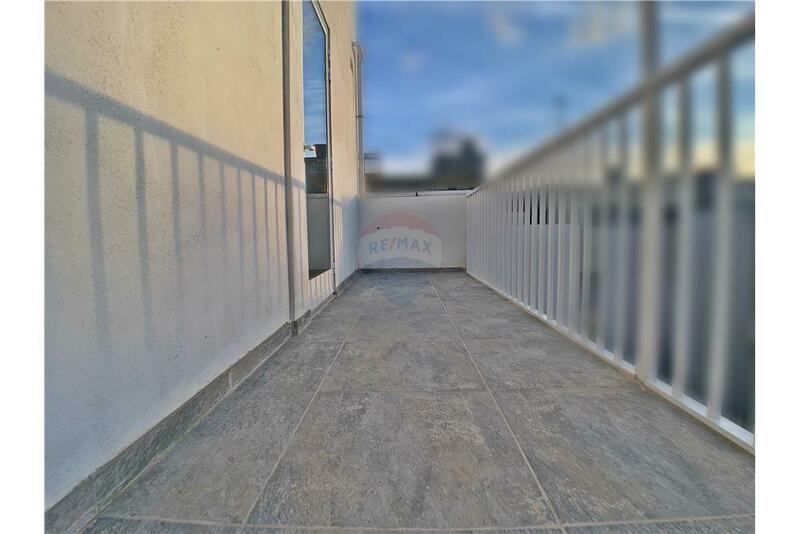 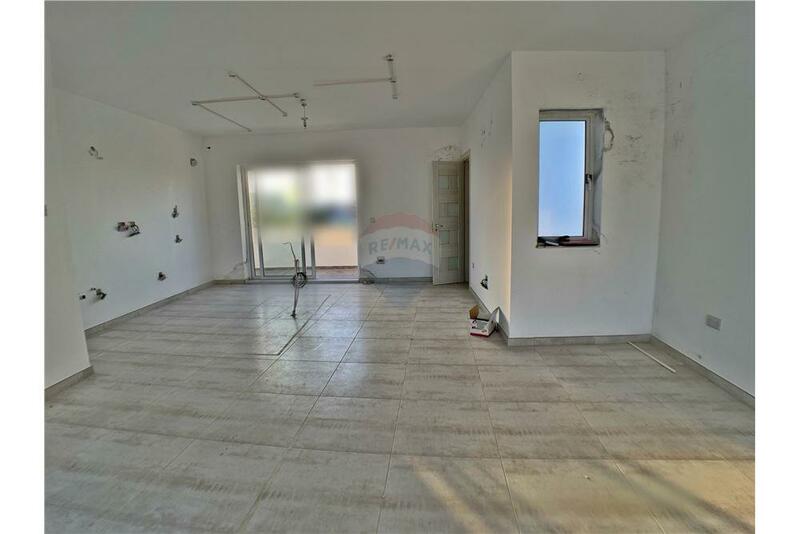 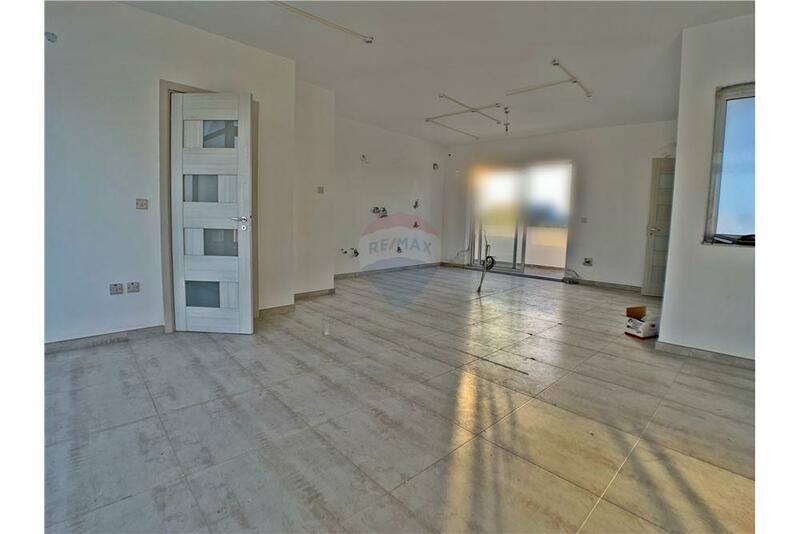 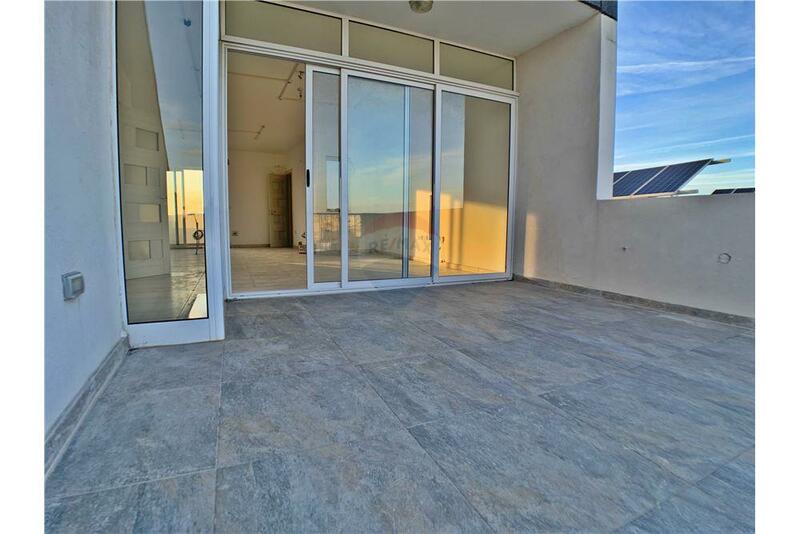 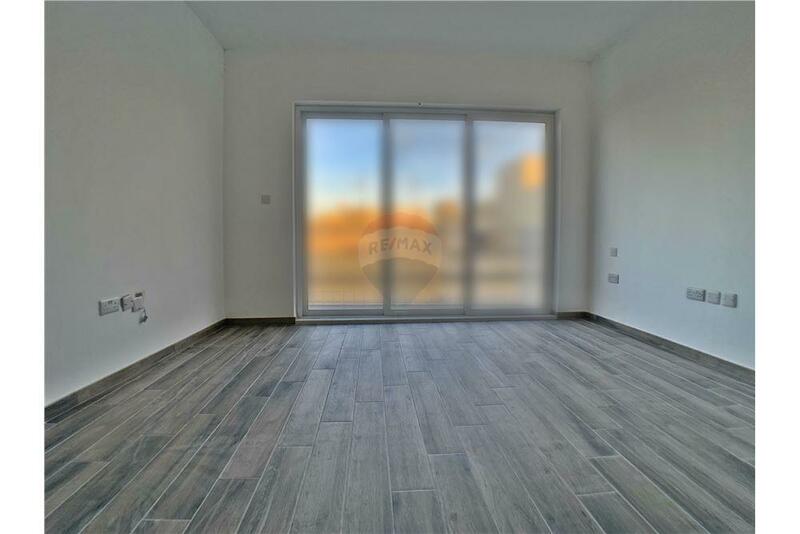 Zurrieq – Duplex penthouse with airspace and four terraces situated in a smart block of only three units, being offered highly finished including bathrooms, doors and a lift. 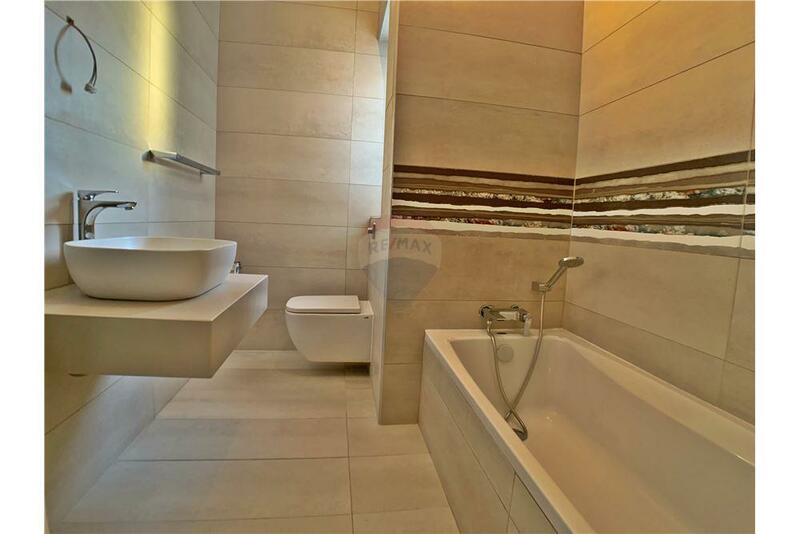 Layout comprises of three bedrooms on the lower floor main having its own en-suite, walk-in wardrobe and own terrace, main bathroom and a back terrace. 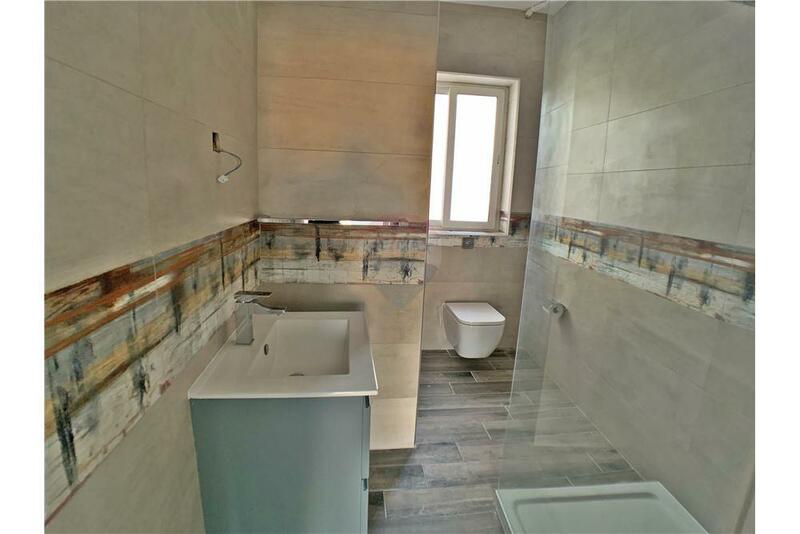 On the top floor, one finds a spacious open plan kitchen/living/dining, spare toilet and another two terraces, one of them with the possibility to build a small washroom. 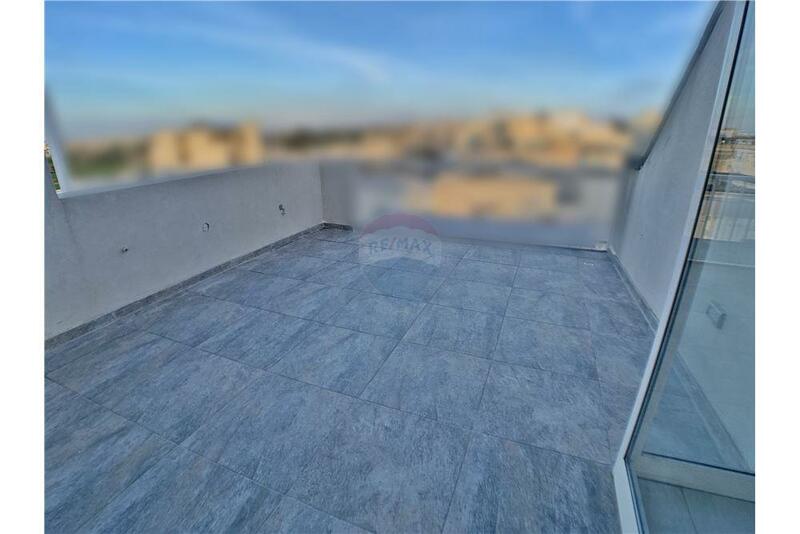 This spacious penthouse also enjoys distant country views.